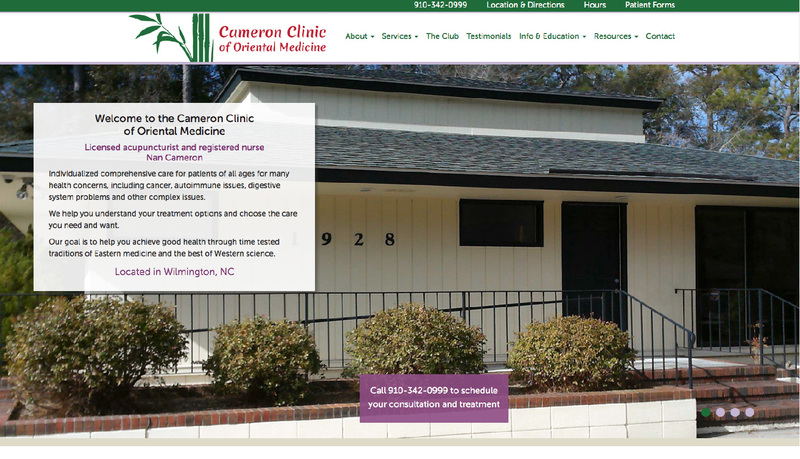 Rouviere Media did the design and development for this website for the Cameron Clinic of Oriental Medicine in Wilmington, North Carolina. The website is a responsive Bootstrap design with an Expression Engine content management system that enables non-technical staff to update its content. 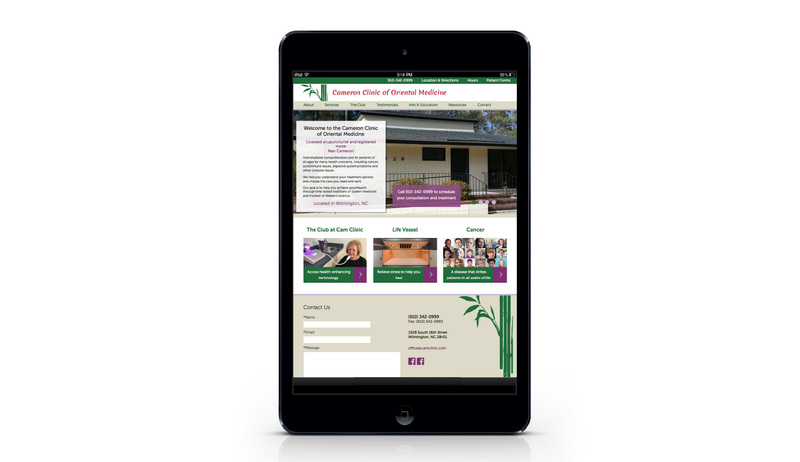 It is a full-service website for a busy health practice. 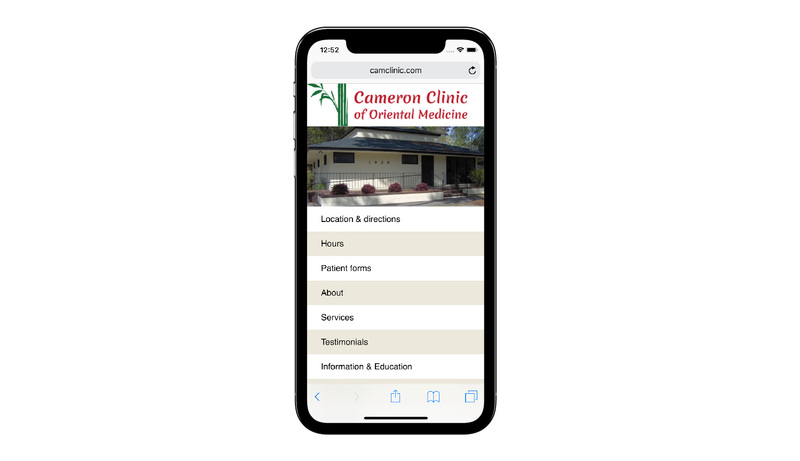 It has a membership section, information about technology used in the clinic, patient forms and other information helpful to patients.